Get the bail process started instantly in Newington. Bail bondsmen are waiting 24/7 for your call. Call (860) 727-9121 to get started. At Afford-a-bail, our professional agents have ample experience in getting our clients released on a budget. We provide the best possible assistance and immediate 24-hour service throughout the entire process. 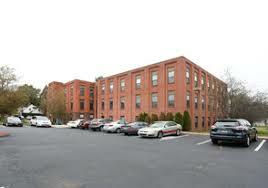 You can contact our company 24/7 via phone for Newington bail bonds in Connecticut. Afford-a-bail is highly knowledgeable on the bail bond process in Connecticut, United States. 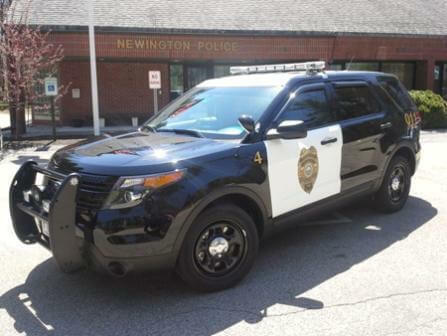 Our agents interact regularly with Newington police station and we have an extensive understanding of their internal procedures. For information on other towns, continue to North Branford, North Haven, or Norwalk. 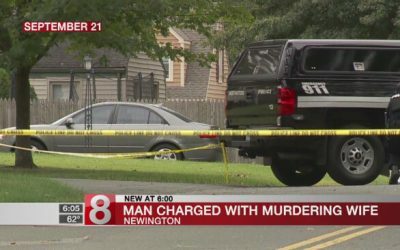 A man from Newington, Connecticut was recently arrested by by the Newington Police last October 12, after a warrant for his arrest has been served with regard to the shooting of his own wife inside their home three weeks prior to the arrest. What Happens to Your Bail Money After You Post Bail? 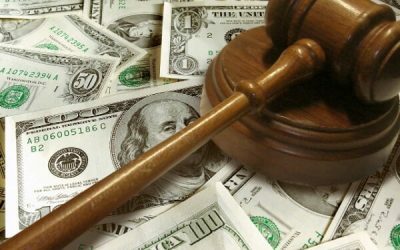 Whether you were arrested and released on bail, used your own money to bail someone out of jail or are simply curious, it is not uncommon for people to wonder whether or not you get your bail money back after a court decision is made. The answer is: it all depends.